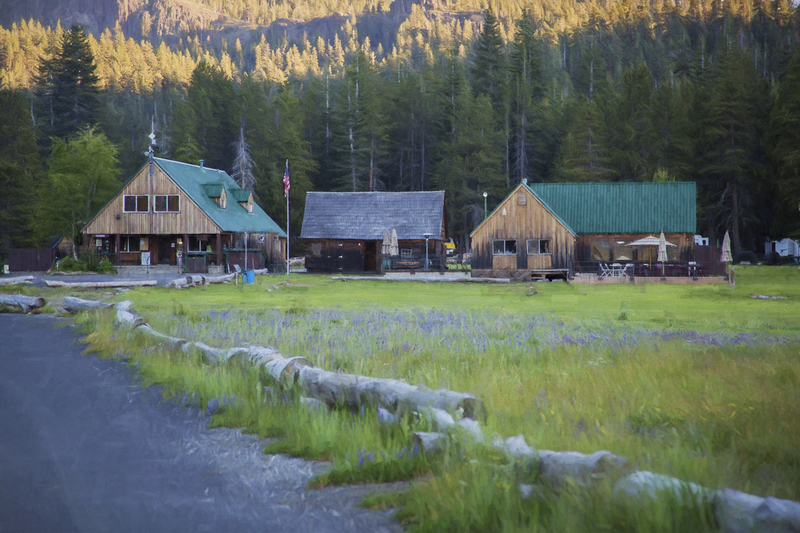 This is Plasse’s Resort where we camped last time. 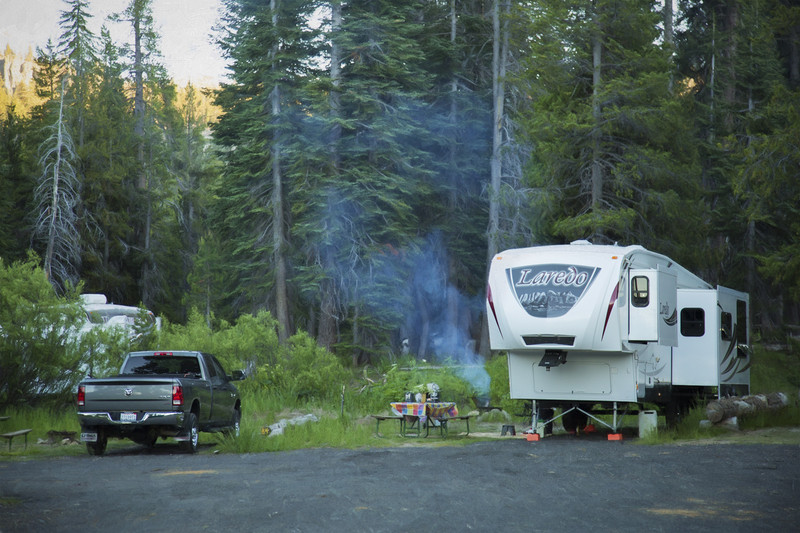 It was a nice RV Park on Silver Lake… quiet and peaceful. Looking at these pictures makes me want to go back. Now. Was this the place you did DRY camping? Beautiful!